Mooresville, Indiana is a town located in the heartland of America that combines a small town atmosphere with the benefits of a big city. Just 20 miles outside of Indianapolis, Mooresville offers a beautiful Midwestern setting for high quality family life. Because of all it has to offer, Mooresville is the “Crossroads of Progress” and is becoming the new home of many businesses and families. The Mooresville Park & Recreation District park system consists of five parks within the Town of Mooresville. Each park has it’s own unique qualities, all of which are sure to delight visitors. Some amenities of the parks are shelters, an aquatic center, trails, and more. What are the best attractions in Mooresville? There is much to explore in Mooresville. Anderson Orchard, Willowfield Lavender Farm, and Yellow Moon Antique Mall are just a few of the attractions in Mooresville. Pioneer Park offers an adventure with Soaring Eagle Zipline. There is much to do for all ages! With ease of access to I-70, it makes exploring outside of Mooresville simple. Mooresville is just minutes away from Plainfield, Indianapolis International Airport, Camby, and more! What Are You Waiting For? 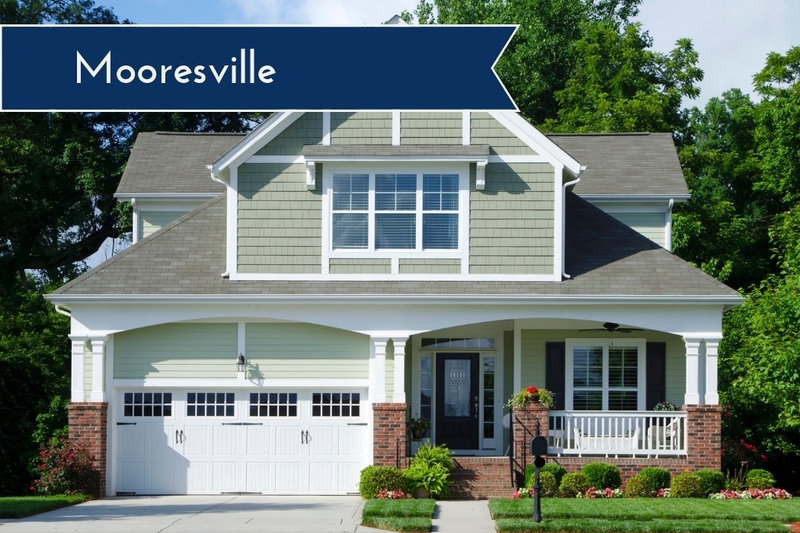 Move to Mooresville Today! Doesn’t this sound like an excellent community? If you agree, then please contact us, David Brenton’s Team, today. We would love the opportunity to assist you by answering any questions you may have and offering you some valuable home buying resources. We’ll also tell you about available listings on this market. Home prices in the Central Indiana are rising! 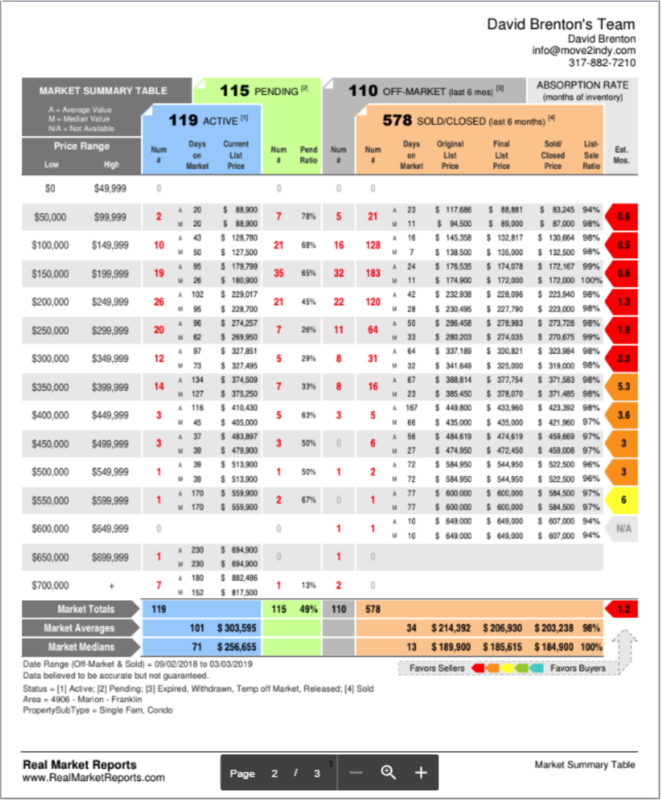 Find out what your home is worth? We have professional agents that can assist in evaluating your current home value and offering valuable home selling insight as well as listing resources.